Naftali Bennett represents one of the most successful of the new generation of Israeli politicians to have emerged from the recent Knesset elections. The charismatic 41 year old religious Zionist has rejuvenated the moribund Bayit Yehudi which was on the verge of extinction. Bennett graduated from the elite IDF Sayeret Matkal commando unit and in his 30s was a co- founder of a startup company which was sold for $145 million. He subsequently served as bureau chief of staff to Prime Minister Netanyahu and after personal differences with him was appointed Director General of the Council of Settlements of Judea and Samaria (Yesha). Less than a year after resigning that post, he was elected head of Bayit Yehudi. Bennett led an extraordinary election campaign which succeeded in winning votes from large numbers of young people, many of whom were not religiously observant but gravitated towards him because they considered him “cool” and forward thinking. 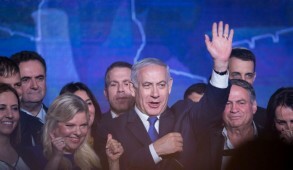 During the election campaign, I publicly noted that by merging with Tekuma the hard line settler’s party, Bayit Yehudi absorbed a number of extremist religious nationalists who by their excessive zeal for retaining the “Land” of Israel had neglected the “Soul” of the people – Jewish education and Jewish identity. 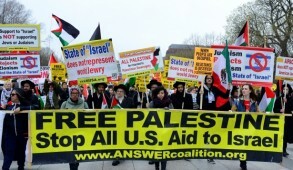 This had contributed in no small measure towards the decline of the religious Zionist political stream. The inclusion of Tekuma also further strengthened the growing “hardal” influence of those within the party who endorse the haredi approach of more stringent interpretation of Jewish law – in contrast to the more worldly and moderate approach of traditional religious Zionists. These issues have now come to the forefront and Bennett’s response is likely to determine the direction and fate of Bayit Yehudi. Four of the 12 Bayit Yehudi Knesset members – Uri Ariel, Eli Ben-Dahan, Zvulun Kalfa and Orit Struck are Tekuma representatives. In contrast to the traditional policy of religious Zionists who have always separated the jurisdiction of rabbis from political affairs, the Tekuma Constitution requires its Knesset members to “accept rabbinical authority that shall guide the elected representatives according to Torat Israel”. It states explicitly that “the committee of rabbis of the party has the ultimate authority in determining the principal ideological direction of the party and the order of its candidates to the Knesset”. The most prominent rabbi on the committee is Dov Lior, Kiryat Arba’s Chief Rabbi, who is notorious for suggesting that the mass murderer Baruch Goldstein be considered “holier than all the martyrs of the Holocaust”. Since the Gaza disengagement, Rabbi Lior instructed synagogues under his authority to eliminate the prayer for the government and he also made absurd racist statements such as alleging that conception with non-Jewish sperm would cause genetic abnormalities. The Tekuma Knesset contingent is therefore obliged to implement directives of their rabbis whose political and religious approach is a far cry from the moderate approach promoted by Bennett. When confronted with these issues during the course of the election campaign, Bennett dismissed the problem and reassured voters that after the elections, Tekuma MKs would integrate within the party. 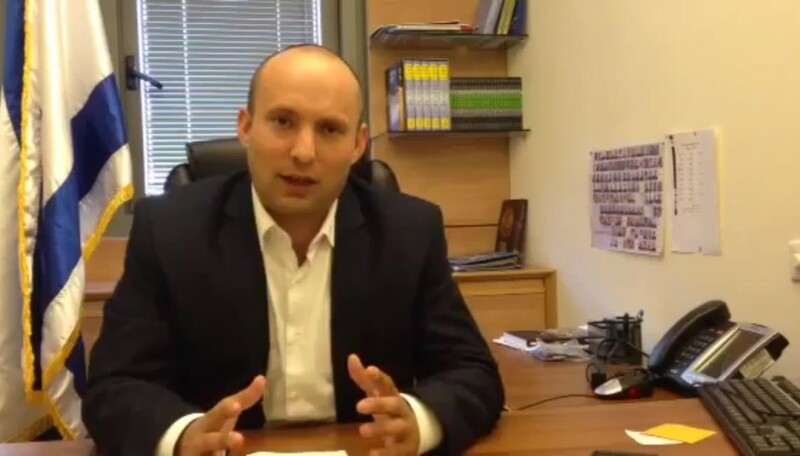 In fact Bennett emphasized his pledge that Bayit Yehudi was committed to charting a totally new course, reinvigorating religious Zionism and restoring it to its former premier position in the Israeli religious establishment. He undertook to wrest power from the haredim and create a new climate in which religion would flourish throughout the land by example rather than by coercion. 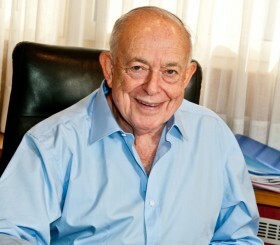 He undertook to promote a Zionist Chief Rabbinate and to inaugurate procedures to overview and reform the problematic handling of marriage, divorce and conversion which had been hijacked by the haredim who lacked compassion and sought to impose the harshest interpretations of Jewish law on the entire nation. Bennett also pledged that he would support legislation obliging haredim to contribute towards some form of military or national service. Above all, he committed himself to ensure that they become productive elements in the Israeli workplace and no longer choose to remain dependent on state welfare throughout their lives because of a conscious decision to learn fulltime. However, the Tekuma rabbinical leadership has now issued a formal letter to its MKs demanding that they reject any effort to impose penalties on schools which refuse to include core curriculum subjects like math or English into their programs – a crucial component of any attempt to provide skills to haredi students to enable them to earn a livelihood. In their letter, the Tekuma rabbis state explicitly “it is unthinkable that we would be partners to the demands to harm the budgets of these Torah institutions, whether they are Zionists or Haredi elementary schools, high schools or yeshivot”. The Tekuma rabbis also called on their Knesset representatives to oppose steps to broaden the committee determining the election of the Chief Rabbi and would benefit a candidate like Rabbi David Stav, who is strongly supported by the majority of religious Zionists. Although unsuccessful, they succeeded to pressure Bayit Yehuda to oppose the logical requirement that a candidate for Chief Rabbi must be qualified as a religious court judge (Dayan) which would have narrowed the field of candidates and benefited Rabbi Stav. The haredim and other hardliners bitterly oppose Rabbi Stav for being too “liberal”, despite the fact that he is totally committed to halacha, a graduate of Yeshivat Merkaz HaRav and a co-founder and chairman of Tzohar, the rabbinical organization which has had a dramatic positive impact in terms of outreach and providing religious ceremonial facilities to nonobservant Israelis. 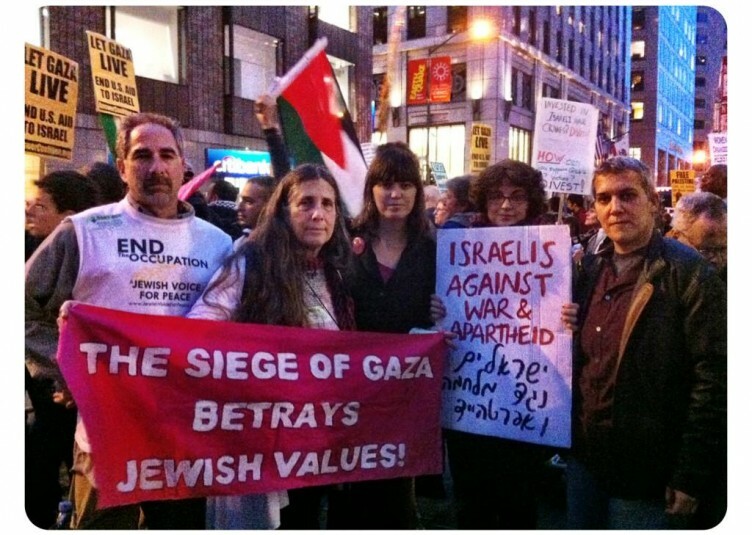 It is commonly accepted in centrist religious Zionist circles that Rabbi Stav symbolizes everything they stand for and that he has the capacity to reconnect the Chief Rabbinate with Israeli society. His failure hitherto to obtain the formal endorsement of either Bennett or Bayit Yehudi is solely due to pressures and threats from the Tekuma elements within the party. 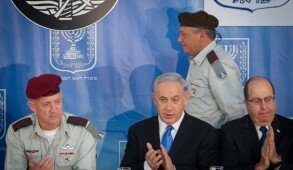 Naftali Bennett must now stand up and deliver. He is facing a crossroads at which he will determine whether the electoral success of Bayit Yehudi was a transitory phenomenon or is poised to achieve a genuine revolution in the religious life of the state. Should he be unable or decline to confront the Tekuma hardliners in his party, it will create enormous disillusionment amongst his natural supporters who are likely to defect from him in droves. Beyond that, he will be accused, justly, of undermining the efforts to weaken the stranglehold of the anti-Zionist haredi parties, including Shas which has now become the first Israeli political party to be headed by convicted criminal. Bennett will also be condemned for standing on the sidelines and failing to denounce and oppose the extremist views exemplified by Rabbi Lior which should have no place in any authentic religious Zionist movement. 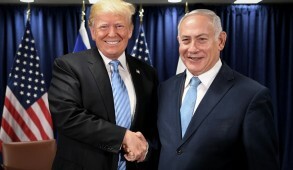 Above all he will have lost an historic opportunity to achieve a national religious renaissance by reasserting religious Zionism to its rightful role as the dominant force in Israeli religious life. Were he to succeed, Bayit Yehudi would uphold enlightened Jewish values, strengthen Jewish identity by example rather than by coercion and achieve national unity by promoting tolerance and easing tensions between religious and nonobservant Israelis.